Over the past few years, designing targeted digital campaigns using offline CRM files has become standard on all main ad platforms, such as Facebook Ads (custom audience), Google Adwords (customer match) and Twitter (tailored audience). With millions of logged in users, offering people-based targeting (People based : the holy grail of advertising) has become increasingly frequent. However, most independent ad tech companies do not use this method as they do not have their own audience and mostly rely on anonymous information such as cookies and device ID. Thanks to its native ad inventory in newsletters, which grants access to anonymized email addresses, Powerspace has developed a “user-centric” architecture for its platform, allowing to follow users on all devices. With nearly a billion impressions per month, it is a major asset to design our ad algorithms and optimize the targeting of our campaigns. The CRM onboarding feature, which was launched in November 2016, is a direct application of people-based marketing. Powerspace lets its clients export their CRM files directly into the platform to use a variety of strategies. Here are 3 examples. Excluding existing customers from an acquisition campaign is every acquisition manager’s dream. In practice, however, it is not easy on many marketing channels. With its all-in-one platform, Powerspace offers this feature at no extra cost. In 1 click, you can exclude any CRM file from your campaign audience. An Adgroup with the feature activated will be excluded from our ad choices if the encrypted email address associated with the impression matches an address on the CRM file. Highly reliable! Behavioral retargeting (IE Criteo) has proven to be efficient. However, it is not really intended for wide-reaching occasional campaigns. Web retargeting only works for users who have visited your website in the previous days or weeks. Therefore, you cannot include 6 months’ worth of traffic history in your operation. CRM retargeting is much more efficient for such situations as it enables you to target your entire CRM file in one go, in addition to your usual loyalty channels. CRM retargeting is perfect for customer activation during Sales season. By using this strategy, you will generate strong engagement on your target audience (reach increases by 27% to over 55% on the Powerspace network), generating highly qualified traffic. Customer communication through other channels than your usual CRM is important. Re-activating existing customers is much more profitable than finding new ones, even using paid media channel. 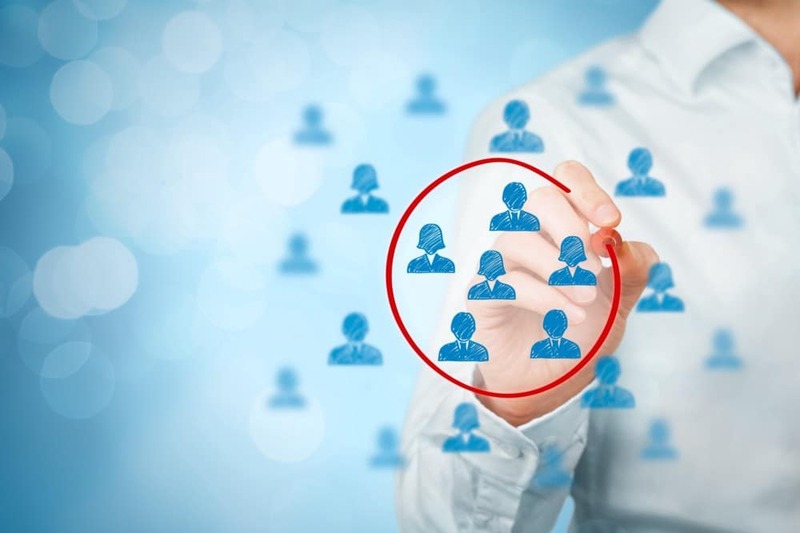 Thanks to CRM retargeting, you can easily create different Adgroups, which each target a segment of customers. For instance, you can target customers who haven’t made a purchase in a year or in 3 months separately and send them a specific message. This will allow you to measure the ROI of your re-activation operations accurately! In addition to generating direct ROI by only paying CPC, benefit from strong publicity among your customers thanks to our native ad impressions and remind customers of your brand efficiently! Using customer segments to target your advertising is already standard in CRM. It will also become crucial for acquisition and paid media. Though it remains difficult to implement for many channels, which still require several specific tools (DMP, CRM onboarder, DSP…), CRM targeting is easy to apply on ad platforms where it is offered. Powerspace Ads is one of them!